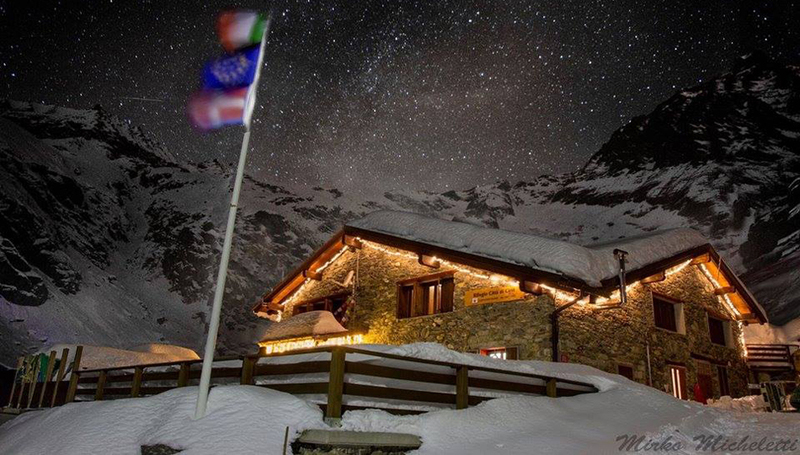 Rifugio Città di Cirié, your home in the western Alps. 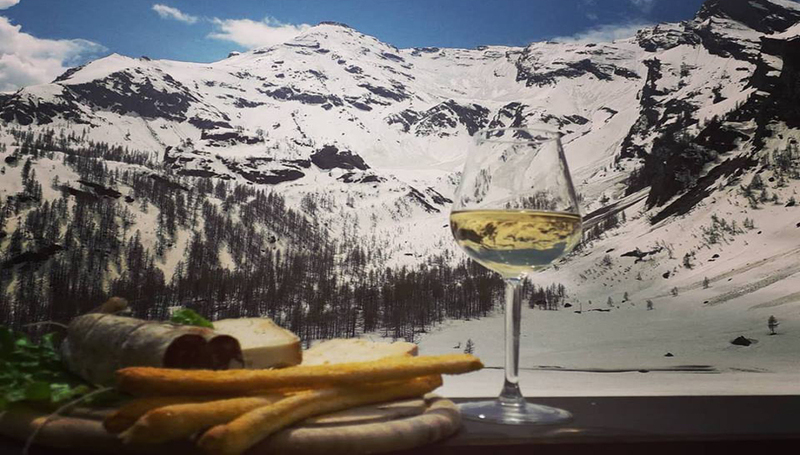 at the heart of Piedmont. Il Cirié is the ideal site for your summer and winter vacartions in Val d'Ala: climbing and skiing are on the doorstep. 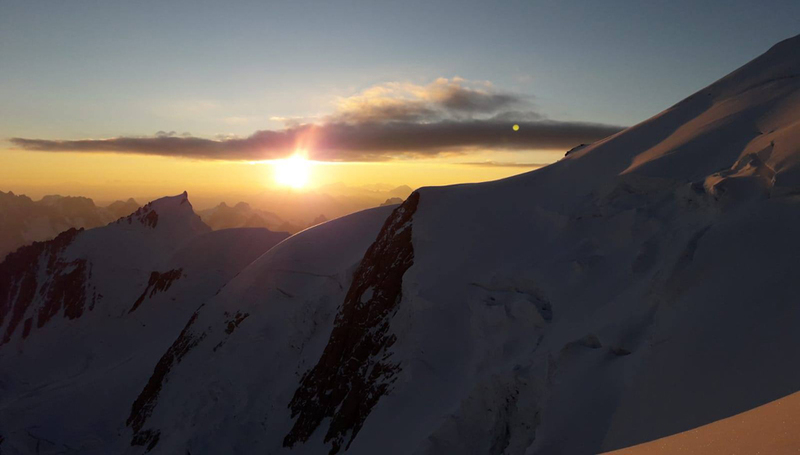 Nestled between Bessanese and Uja peaks, gives you the chance to live unforgettable summer hikes and climbs or winter ski adventure and ice climbs. Experience your leaving from the shelter in the early morning, immersing yourself in colourfull and silent nature, coming back home by night, to calm, good cooking and sometimes live music.